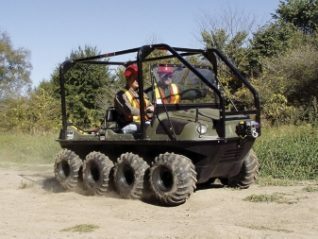 Whitecourt All Terrain serves Fox Creek, Edson, Drayton Valley, Swan Hills, and all surrounding areas. 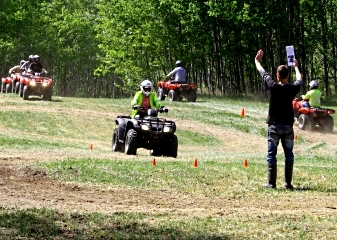 We offer top quality side by side, Argo, and quad rentals and safety training. Our equipment is available for late night and early morning pick up and delivery is also available during regular business hours. Providing industry-leading equipment you can rely on, matched with our rigorous maintenance schedules and rental inspections ensures our customers can count on us to get them on site to get the job done safely. 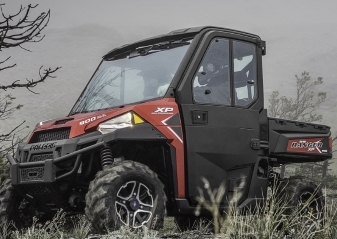 We offer side by side UTV’s, Argos, ATV’s, trailers, as well as the accessories and training to ensure the equipment is operated safely and the job is completed efficiently. We also offer specialized equipment to allow work to proceed in Alberta’s toughest winters. Our tracked side by sides and fully enclosed cab systems will allow year-round access to remote access sites. Our safety courses are held at our location, we have an onsite safety training course and diverse trail system to offer the most comprehensive training available. While we also travel to offer convenience in our services, it is recommended to use our facilities for the best training experience we can offer. 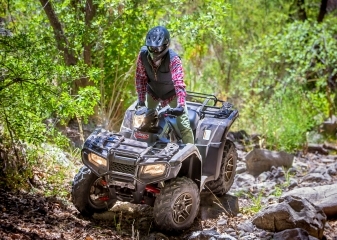 For more information on our ATV and UTV safety training course, follow This Link to our training page, or Contact Us for more information and for our course schedule.